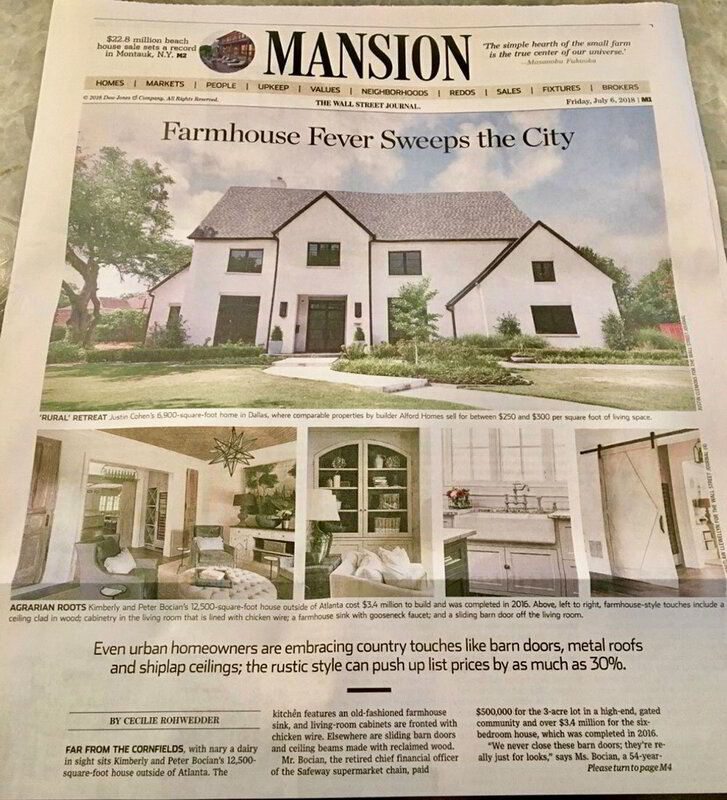 Alford Homes Receives National Recognition in the Wall Street Journal for its Urban Farmhouse Designed Home. 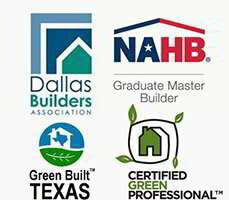 If you interested in building or buying an urban farmhouse style home, please call Greg Alford at 214.384.8779 or visit the AlfordHomes.com website. Currently, Alford Homes has a new farmhouse designed home for sale and under construction in University Park, Tx.